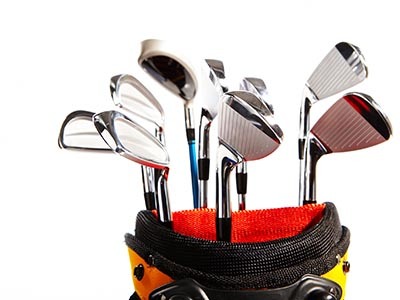 For most golfers, you are allowed to have 14 clubs in your bag. This limit is based on USGA rules if you are playing competitively. This number applies whether you are doing match play or playing in a tournament. For the competitive golfer, there can be penalties for carrying too many clubs in their bags which can seriously impact their round. Once causal golfers gain experience and improve their game, they seem to keep around 14 clubs in their bags as well. This is not because it is required if they are playing on a local course, but based on the familiarity of their clubs, and knowing what they swing best. 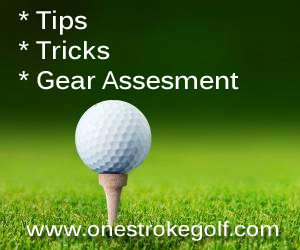 After a while, you may seem to realize that you may not need as many clubs as you originally thought because of how well you are striking the ball with certain clubs. Another thing to consider also is the course you may be playing. If you are playing a simple par 3 course, you may not feel the need to bring your driver. If this is the case you can use a 3 wood as your long club. For the amateur golfer however, the limit does not matter. While 14 clubs is the limit for competitive players, you should be in this range as well. You more than likely do not need to use any more than this, and sometimes less is more. Beginners are still getting used to various clubs and how to swing them, so using the clubs you swing best at first is recommended while you learn the game and improve your swing over time. What Golf Clubs Should I Carry? Many new golfers ask how many putters are allowed in a golf bag, or whether it’s worth it to have multiple woods The most important golf clubs in your bag you carry will typically be the twelve most used clubs listed below along with an additional two clubs of your choosing. If you are set on using only twelve clubs, that is perfectly fine. Many golfers will opt for the additional two to include in their bag. This may depend on the course, or their confidence in club selection. What Clubs Should A Beginner Have In Their Bag? 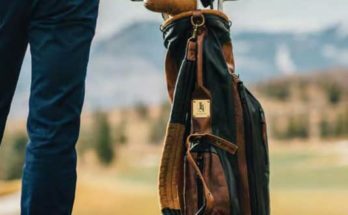 Most beginners ask “what golf clubs should I have in my bag?” The answer to that is it depends on what you’re comfortable with. More often than not, the most important golf clubs for beginners will be a driver, maybe a 3 wood, a set of irons with a wedge, and a putter. New golfers are still getting used to playing and getting their swing to be as consistent as possible. Based on this, it is recommended that you use clubs that you feel most comfortable with at first. The number of golf clubs in a golf bag is dependent on your game and play style. Learn more about what golf clubs should be in your golf bag.